Mold, mildew and algae are common in the High Country and can be very damaging to your roof and building exterior. 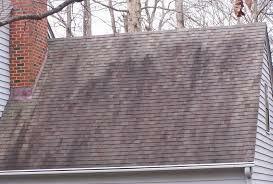 The dark stains on your roof is not dirt, it is Gloeocapsa Magma which is a species of cyanobacteria. This bacteria maintains moisture and causes the roof to deteriorate and eventually rot. Many home and business owners consider replacing the entire roof costing thousands of unnecessary dollars, or try pressure washing their roof which is very damaging. Many roofs across much of the much the High Country are being infested by a dark green algae or commonly considered black mold. The technical term for the algae is Gloeocapsa Magma. Gloeocapsa Magma Algae is spread by wind and animals, and grows from a dot to a spot to a streak. As a Gloeocapsa Magma Algae colony grows, older algae decompose, and will hold moisture, which enables the entire colony to grow even more rapidly. Many times a homeowner will just notice a spot, and in no time, half the roof is covered. Increased moisture levels in our area lead to the growth of lichen, mold and even moss. When lichen are present a phycobiont relationship exists between the Gloeocapsa magma; provides the photosynthesis algal component; and the lichen (the fungal portion of the colony). Happily, the Gloeocapsa Magma Algae can be removed by thorough roof cleaning using our quality roof algae cleaners. 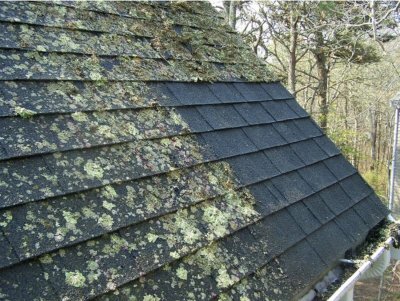 Because the algae is spread by the wind, annual roof shingle care and prevention is needed to prevent the Gloeocapsa Magma Algae from returning. Our roof algae cleaners can be applied annually to prevent the algae colony from regrowing to the point of being visible, if your home is a damaging location. Most homeowners find that the cleaning lasts up to 2-5 years. 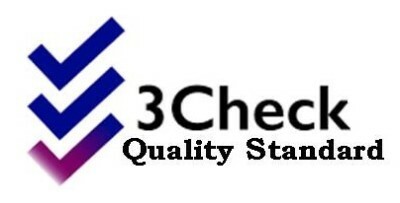 High Country Window & Pressure Cleaning uses a unique, ecofriendly chemical which kills, cleans, and brightens your roof to make it look new. Our soft wash process ensures all existing mold, mildew, or algae is destroyed and also seals the roof to prevent growth for 2-5 years depending your location. This not only improves the attractiveness of your home, but can also increase the property value. ​Most roofs are built to last for decades, but this requires proper maintenance. Roof cleaning is needed. 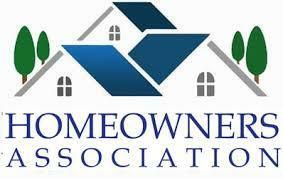 A task that homeowners should perform regularly. A well-maintained roof lasts longer. It keeps it's market value. A clean roof improves energy efficiency. It makes your home look more pleasing to view. The average cost to clean a roof is $400. ​Your roof can cost more to clean.